If your lawn is full of weeds, don’t make the mistake of focusing just on killing them. 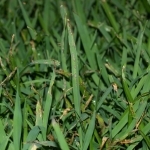 You need to nurture healthy grass that can overtake the weedy areas. Here are a few quick tips to help you understand how this works. 1. 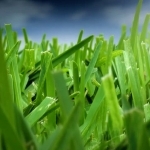 Set up a smart lawn care schedule to make your grass strong and healthy. 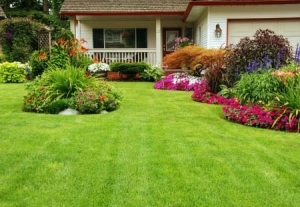 This means mowing your grass regularly at the right height for the season, using the right fertilizer in the right way and watering your grass deeply about once a week. 2. Simultaneously, work on reducing the weeds. Pulling or digging them has limited success. Commercial herbicides work, but they are bad for the environment. Plain white vinegar sprayed carefully on weeds will kill them. Be careful of over-spray, it will also kill your grass! 3. When your weeds are gone and your grass is healthier, test your soil and add what it needs to make it light and nourishing. 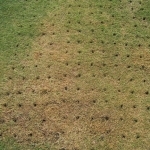 Aerate your soil to work your amendments in and give oxygen to your grass roots. 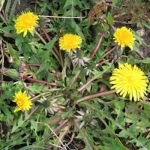 These are conditions that weeds actually hate! 4. Plant new grass by sowing seed in the thin areas or planting plugs (depending on the type of grass you have). Take good care of these areas consistently. 5. 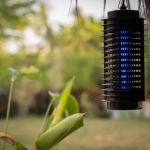 Develop smart lawn care habits. Understand that if you do not continue your good lawn care habits, weeds will surely come back. 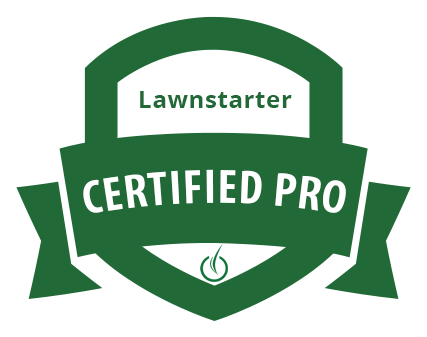 Continue mowing, feeding and watering your lawn the right way for continued lawn success. 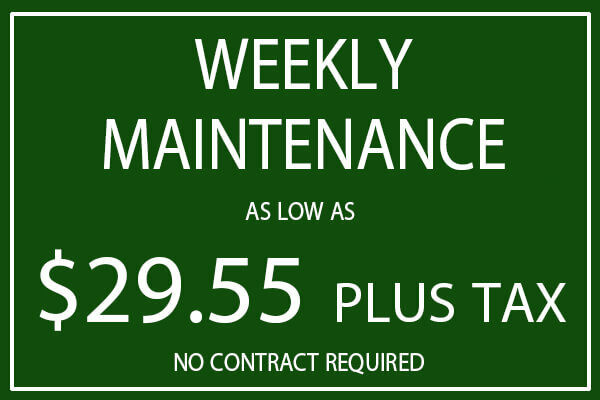 Of course, when you hire JC’s Landscaping, we will do all of this for you as a part of your weekly your maintenance plan. 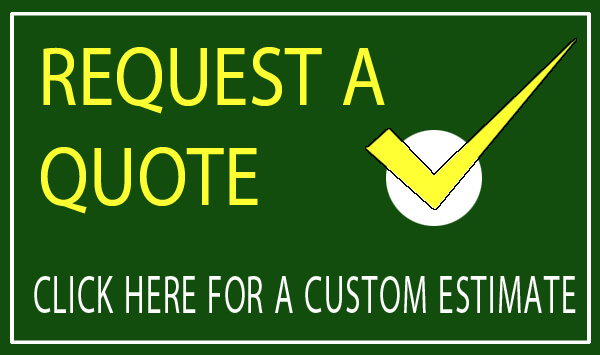 Give us a call today to help you get rid of weeds in your lawn.